Tredick’s passion is education. 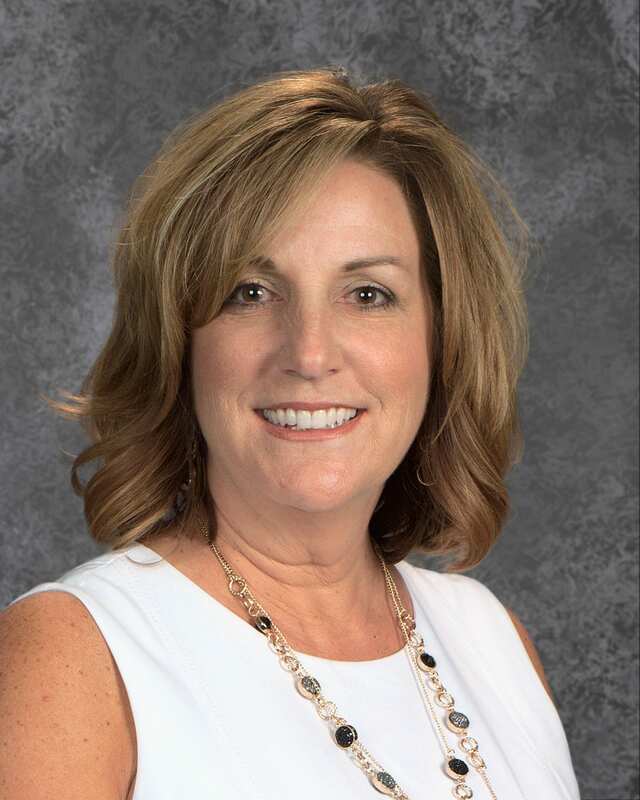 Over the past 30 years, she has been a classroom teacher, Kindergarten through sixth-grade, assistant principal, principal, and has recently served as the Director of Curriculum and Instruction in a neighboring school district. In 2006 she was awarded the Milken Family Foundation National Educator award for her work with differentiation, which included the inclusion of special education students, English Learners, and gifted students; differentiation continues to be her area of expertise. She believes our responsibility as educators is to ensure that all students are engaged in meaningful learning all day, every day. Kim is especially passionate about ensuring that instructional programs meet the needs of all students. She has worked with school districts, county offices, state departments, and internationally to collaborate with teachers, administrators, and school communities developing, implementing, and evaluating instructional programs. When she is not working, Kim enjoys spending time with her family and her Australian Shepherds. Serving nearly 2,200 students in the northwest portion of the Santa Clarita Valley. Castaic Union School District features four schools, providing children with a creative and collaborative learning environment supported by a safe and nurturing atmosphere that creates lifelong learners and empowers them to be critical thinkers in a global community.